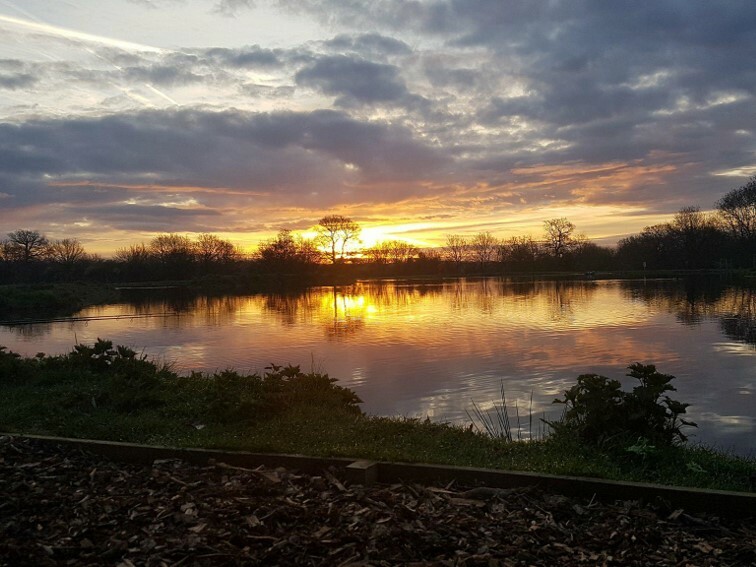 Sumners Ponds is a 100-acre site offering a large selection of accommodation including lodges, huts, camping and caravanning – plus five varied fishing lakes. Betty’s is the newest water at Sumners and is probably the trickiest, but it is home to 100 carp currently averaging 18lb. Stocked with Redmire-strain commons and Simmo mirrors, the biggest fish in Betty’s is around 35lb. There are 18 purpose-built dugout swims and three islands offering plenty of features in 3.5 acres. Day visitors and on-site guests can fish this lake during the day, while membership is needed for night fishing by appointment. There are three car-parking areas, two of which are for disabled anglers, spaced out around the lake. Betty’s has also produced big tench, chub to over 7lb, perch to 4lb and barbel to 12lb. “This is the most challenging lake on site but is also the most rewarding, therefore a more thoughtful approach is required. “Tiger nuts are my favourite bait for this water, along with a healthy scattering of free offerings. “Throughout the warmer months the shallower spots around the islands are often where the carp will patrol, so take time when choosing your spot as it is often the case that hitting these areas can mean the difference between catching and not.